YWCA Utah advocates for all women and girls in Utah. 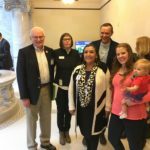 We are a statewide voice for change on issues critical to the well-being of Utah women and girls. We have the only full-time policy person in the state devoted to women’s issues and addressing inequities. 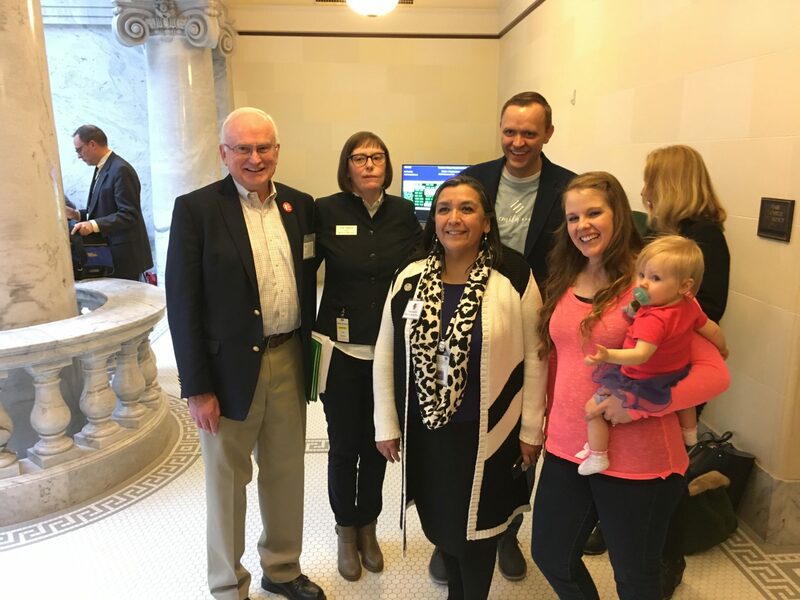 YWCA Utah works with statewide partners and legislators to make policies that benefit all Utah women and girls. 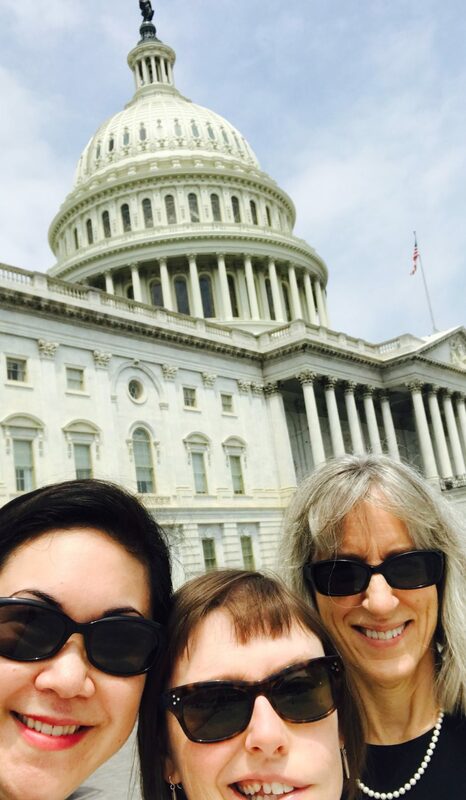 Advocate for work-family support policies for women who need or want to work outside the home. Advocate for education and juvenile justice policies that are trauma-informed and prioritize safety and support for all children, with a particular focus on girls of color. Advocate for policies that enhance mental health resources across the state, especially for women and their families. Contribute to policies that move all women toward pay parity and long-term economic stability. Contribute to policy efforts that protect and support immigrant and refugee women, children, and families. Contribute to policies that ensure access to comprehensive, high quality, and affordable healthcare for all women and girls in Utah, with an emphasis on addressing health disparities for women of color. Support policies that remove barriers and increase access to affordable housing for women and their families. Support policies that address workplace discrimination of all kinds, including those targeting women of color. Support policies that enhance safety and support trauma-informed services for survivors of domestic violence and their children. Policy priorities are informed by the YWCA Utah Public Policy Committee, YWCA member feedback, YWCAdvocacy Connect policy survey responses, and The Well-Being of Women in Utah Fact Sheet, which we will continue to publish annually with the Institute for Women’s Policy Research. YWCA Utah’s vision is that all Utah women are thriving and leading the lives they choose, with their strength benefiting their families, communities, and the state as a whole. YWCA Utah and the Institute for Women’s Policy Research (IWPR) have partnered to publish this 2018 fact sheet on the well-being of women in Utah as part of IWPR’s Status of Women in the States project. We are proud to provide a reliable resource, with particular focus on the intersection of race and ethnicity with gender, and further encourage exploration, community collaboration, and policy change for the benefit of the entire state. 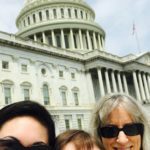 This fact sheet builds upon the briefing paper published in 2014 by IWPR and YWCA Utah, The Well-Being of Women in Utah: An Overview, and IWPR’s Status of Women in the States 2015. The 2018 fact sheet compares indicators of women’s well-being to the same indicators from the 2015 report, where available, and lays the foundation for what will become an annual snapshot of Utah women’s well-being in key dimensions of their lives. As of 2016, women in Utah still work outside of the home at similar rates to women nationally and—while not yet at the same levels as U.S. women—they also continue to pursue business ownership, make progress in educational attainment, and overcome some aspects of poverty. 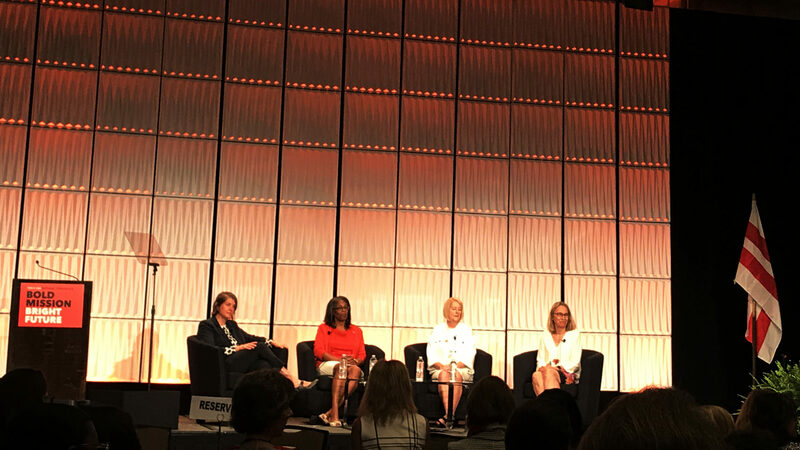 Utah women, however, still face significant challenges and lag behind both women nationally and Utah men in earnings and leadership opportunities in the workplace and the political sphere, as well as educational attainment beyond the bachelor’s degree level. These gaps widen for women of color in Utah. A notably higher wage gap and lower bachelor’s degree attainment among Hispanic and Native American women are just two examples of significant racial disparities experienced by Utah women. While Utah women are less likely to report experiencing violence than women nationally as of 2012, one in three women in the state experiences violence by an intimate partner in her lifetime. 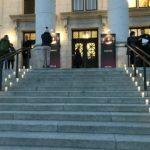 In comparison with the 2015 report and women nationally, the data also point to a troubling trend indicating that more Utah women are losing their lives to suicide. 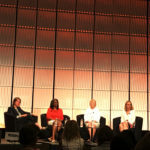 Policy changes must be holistic in their approach, taking into account the unique backgrounds, circumstances, and obstacles facing women and families in Utah. 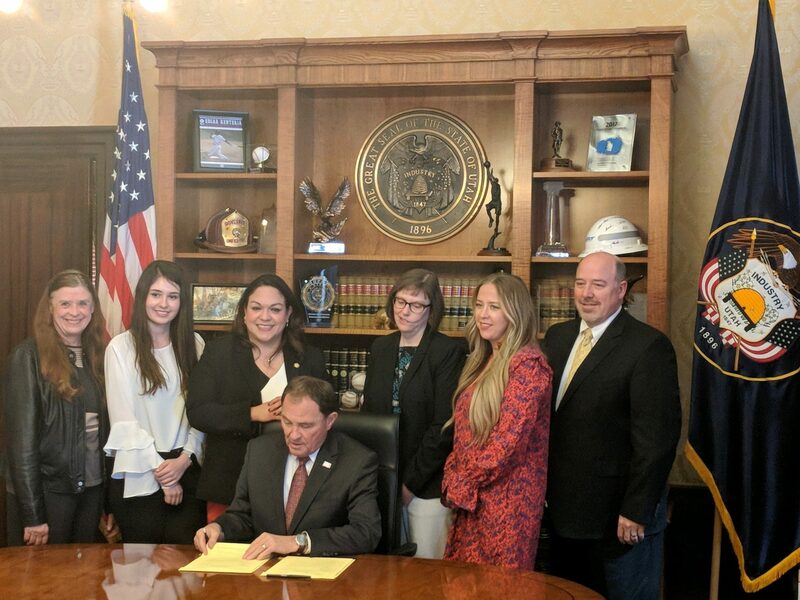 Closing the gender wage gap and addressing the needs of workers striving for self-sufficiency are key to sustaining Utah’s economy and ability to attract new business. Policies that improve workplace flexibility and access to paid family leave can address workers’ diverse caregiving responsibilities and help employers hire and retain highly skilled workers in a tight labor market. Policies to address violence against women, or to support women experiencing mental health challenges, must also be considered within a broader context. Solutions to these complex problems require consideration of many overlapping issues such as access to health care, affordable housing, and economic opportunity in general. While an annual data profile cannot possibly include every indicator that is important to Utah women, or address the complex and varied reasons for current trends, it does present a representative baseline from which to explore policy changes that can improve women’s lives. YWCA Utah shares this fact sheet to increase knowledge and awareness about the well-being of women in Utah and to promote statewide policy change based on shared values and a common desire to make Utah an even better place to live, work, raise a family, and build strong, prosperous communities. See data tables and the entire fact sheet. 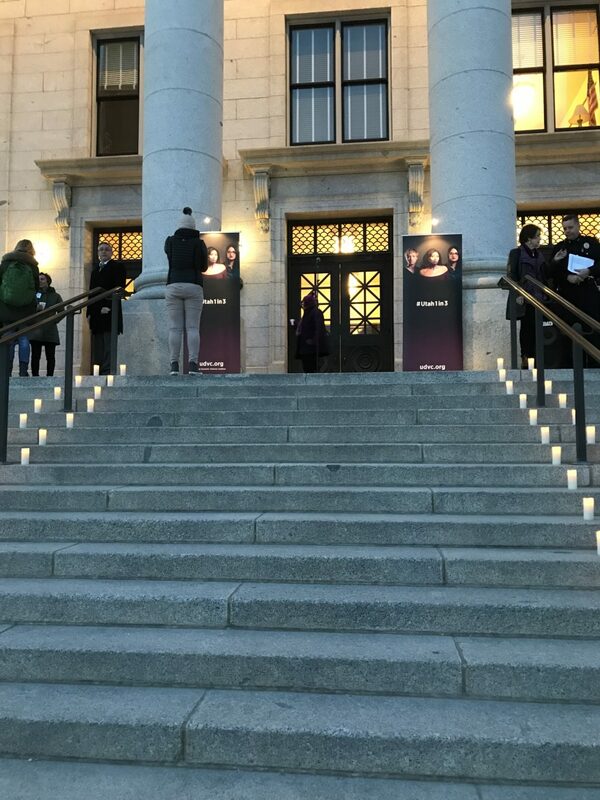 See the YWCA Utah Priority Bill Tracker from the 2018 General Legislative Session. Learn more about maternal mental health in Utah. 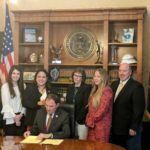 Was this “The Year of the Woman” at the Utah Legislature? Read about what grade YWCA Utah Director of Public Policy gave the Utah Legislature in 2018 this Deseret News op-ed. 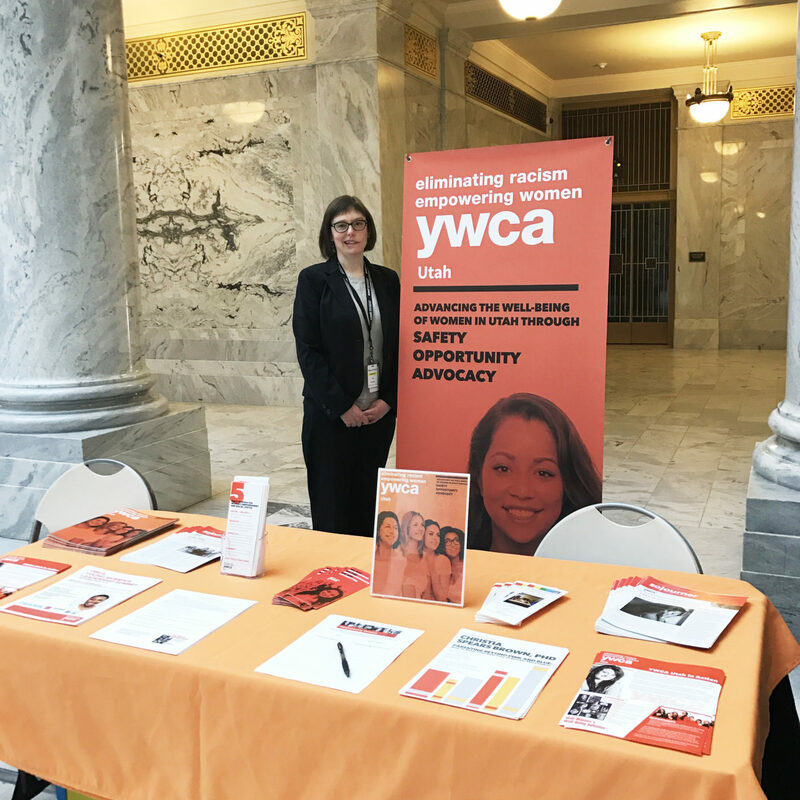 Please contact YWCA Utah Director of Public Policy Erin Jemison at ejemison@ywcautah.org with policy questions.